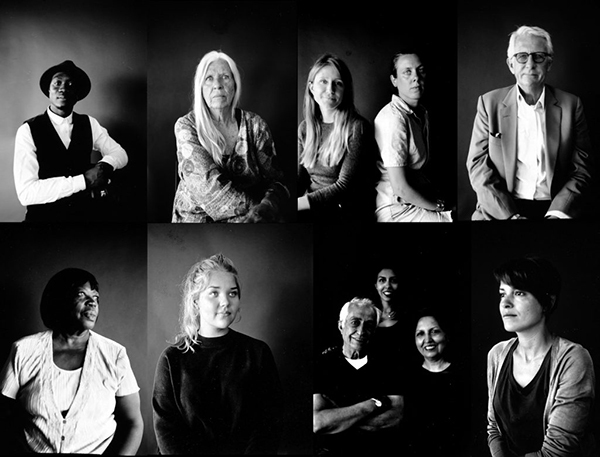 ‘Contemporary Histories’ reflects themes central to the exhibition ‘Human Stories: Another England’ – a partnership between NOW Gallery and Historic England. An interactive and immersive night featuring contemporary creative practitioners turning their attention towards embracing and owning the language of contemporary diasporic experiences and belonging to distant homes. The Laundry Arts was founded in 2017 by multidisciplinary Artist Georgina Johnson aka Saint Lovie to aid the navigation of the arts and design industries of persons of colour; more specifically creatives from Black, MENA and South Asian backgrounds, who are currently grossly underrepresented across these industries. Working with three cohorts of artists to date ranging from; material designers to photographers, sound artists and more hailing from Saudi Arabia to NYC, Israel and back; to produce visceral and immersive experiences that destabilise the traditional gallery environment and ring true to their growing diverse community of kin. The resounding message of the programme is both community and independent empowerment. Programming events alongside projects for the wider programme is key to The Laundry’s culture; in broadening the conversation, inviting other voices in and creating intersections between the various sectors of art and design that current and previous residents have stemmed from. The platform aims to change and challenge the landscape of art and design; by consciously breaking the barrier between artist, creative, designer and the like, and the audience and to continue to raise the visibility of groups on the peripheries of these industries whilst keeping community at their core. 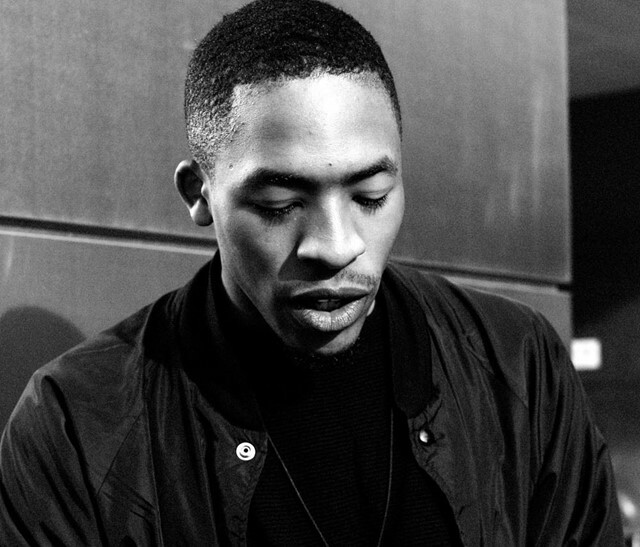 Versatile DJ hailing from Hackney, specialising in but not limited to New Club, electronic, RnB+ Hip Hop. 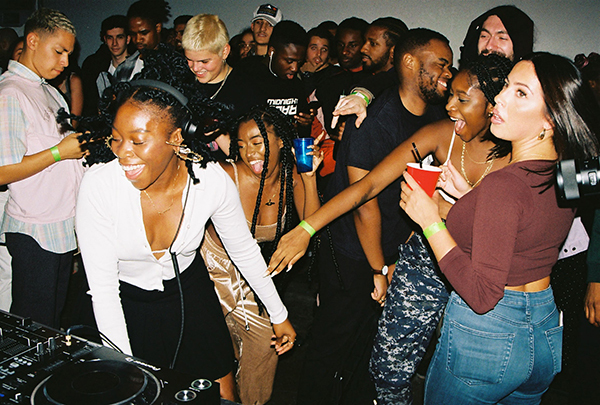 Bold Brazen Zami’s or Babes is a club night/curatorial collective from SE London, prioritising the experiences of Queer womxn, Trans and non-binary people of colour. 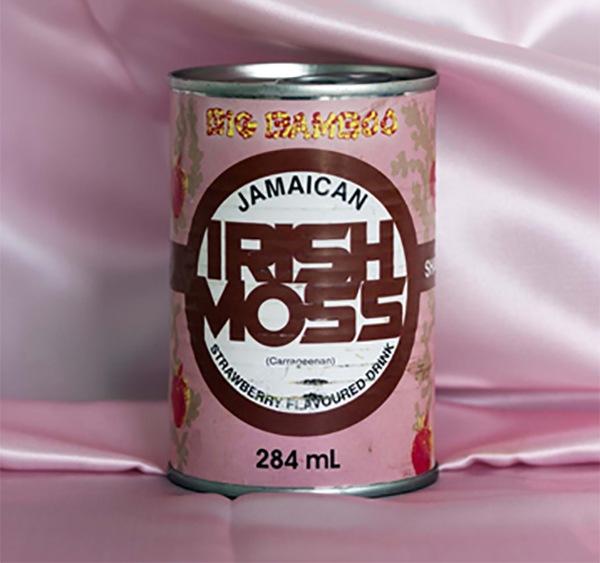 From a selection of Afro-Caribbean foods present in her work, Rochelle will prepare a mixture of both traditional and contemporary/personal renditions of Caribbean dishes, whilst discussing the importance of using food as a tool in her work with Kaia Charles, curator of NOW’s current exhibition Human Stories: Another England. Come down, break bread and join in this discussion that will likely go beyond food as sustenance and explore the socio-political importance of food as a lens into culture, belonging and the like. Expect punchy flavours, a poignant discussion and positive vibrations. Join James Massiah and guests as he hosts one of his lively and thought provoking exchanges set within the exhibition space. James is an acclaimed poet & DJ from South London whose work explores ideas about sexuality, morality & ethics through performance writing & visual media. Join in our analog camera workshop with Farhad Berman. Have your portrait taken by Berahman and watch as your portraits are brought to life in front of you in his Afghan Camera Box then try your turn at traditional hand colouring the image. Farhad Berahman is an Iranian photographer based in the UK. He has specialised in social documentary and editorial photography in Asia and the Middle East. His work has been published by the BBC, The New York Times, The Guardian and the Washington Post. 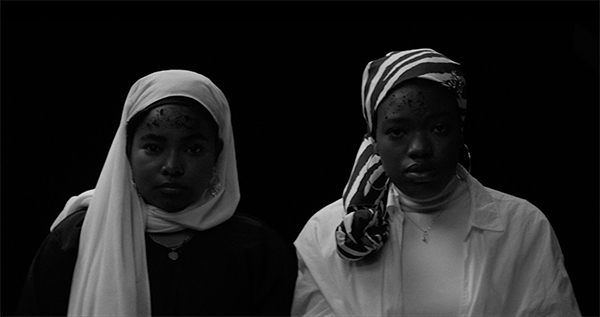 Through the work of young London-based filmmakers of Black & Asian descent, GiF’s screening programme casts a critical contemporary eye on diasporic experiences past and present. Curated by Nikola Vasakova, founder of Girls in Film. ‘Something for/from the Body’ Is a sound installation that seeks to act as a sonic channel for the Black and Brown diasporas and members of its body. An interactive sound experience that welcomes you to both add to its live archiving of contemporary Black and Brown histories and listen. A piece that both feeds and is fed, in this way producing a wholly cyclical and visceral experience for you to enjoy, partake in and absorb. On this occasion we welcome you to absorb and let the sounds recorded by the diaspora wash over you. Kazim Rashid is a DJ, Marketing Strategist, Talent Scout, Creative Director and Fashion Guru. As an overall creative and out of this world thinker, Kazim Rashid has been marshalling his wave of eccentricity all over the world. Formerly a criminal barrister, Emma changed career in 2011, re-training as a photographic materials conservator in 2015. She joined the Getty Images Hulton Archive in February 2018, where she is responsible for the stabilisation and conservation treatment of paper, glass, metal and film based photographic materials. Curator Amira Gad parlays her diverse heritage into a multidimensional exhibition-making practice at London’s storied Serpentine Galleries. Theo White a is London-based art director and stylist, and his work is currently being shown at NOW Gallery as part of the new commissions for Human Stories: Another England. 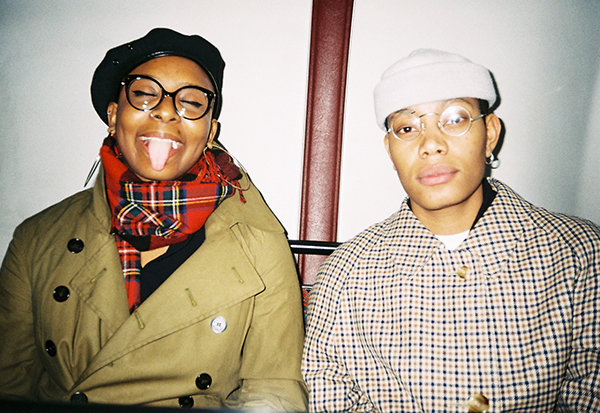 Theo’s work strives to give a platform to the Black Queer Community, while also aiming to subvert stereotypes around race and gender within contemporary Britain. ‘Yam and Other Hard Food’ is both a bound photoessay and body of text. It is a combination of a visual series produced by polymath Saint Lovie in collaboration with photographer Adama Jalloh with narratives by the cast and text by Saint. Picking up where the first publication ‘Laundry Service x Tyler Mitchell zine left off in 2017, Yam and Other Hard food brings together individual wranglings with the contemporary Black British experience as well as unpicking thoughts around Blackness as a commodity, Blackwomanhood and Mental Health.